A German national, Dr. Michael Clauss is an independent analyst and advisor on European economy and market strategy. Dr Clauss brings to clients significant expertise on European economics and politics from working at a high level in both the sell-side and latterly the buy-side, as a senior advisor to Munchner Kapitalanlage. Prior to this he was a consultant for the EuroEconomics private advisory group, producing a weekly analysis on euro area economics and markets. For much of the 1990s Dr. Clauss was senior economist and subsequently Director of Economics for Credit Suisse First Boston in Frankfurt and London, responsible for analysis of core Europe including the Bundesbank and ECB. Offering 11 years experience in European economics & politics, Dr. Clauss most recently set up a research team for G3 country and sector analysis, producing market strategies for fixed income and structured asset allocation. 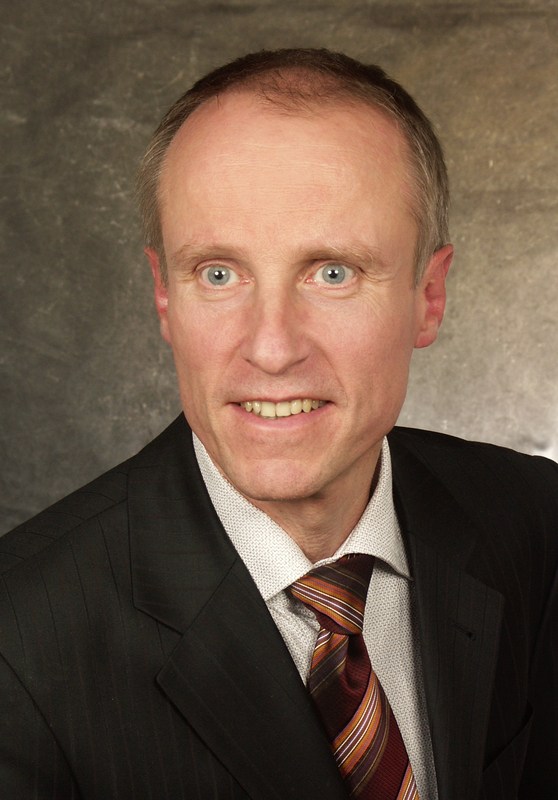 Dr. Clauss obtained his doctorate in economics from the University of Freiburg, and also studied at the Institut Francais in Aachen. M. Barande has been an independent strategist in economics and financial markets since 1995, advising senior official and private sector financial institutions and corporations. A French national, he holds a Masters Degree in Pure Mathematics from the University of Paris as well as diplomas in economics from ENSAE and from the Institute for Political Studies (Institut d'Etudes Politiques), where he specialised in International Economics. His started his career in the International Environment of the Forecasting Department (Direction de la Prévision) at the French Ministry of Economics & Finance, building and maintaining international macroeconomic models used as forecasting tools for setting government macro-economic policies and public sector budgets. In the late 1980s he worked as a market economist for a top-ranking Paris-based brokerage and went on to positions as an economist-strategist for proprietary trading units at Citibank Paris and Frankfurt (covering Continental Europe economies and financial markets), BIP Dresdner Bank, France, and Indosuez Carr Futures. M. Barande's has most recently focused on reports and oral presentations on the impact of global macro-policies, geopolitics and regional financial market trends on foreign exchange, monetary policies, fixed income, stocks and commodities. Jacques Lafitte, based in Paris and Brussels, is an independent consultant and leading expert in the field of EU competition. After attending the Ecole Polytechnique and the ENSAE, where he graduated with highest honours, he worked for both the German and French Departments of Defence before joining the French Treasury in Paris where he was deputy head of the Treasury unit in charge of Government cash and debt management, with a personal focus on macroeconics and relations with foreign investors. In 1995, he joined the European Commission in Brussels and was a member of the cabinet of Yves-Thibault de Silguy, EU Commissioner for economic and monetary affairs, and was responsible for the euro and financial services. He is a founding partner and CEO of JHL Conseil (www.jhl.fr) with a field of expertise including competition, EU financing, financial services and aerospace/defence. One of the City of London's most respected senior economists, Robin Marshall joined EZA as an associate partner in July 2003, bringing to clients a long experience in international economics and politics and a very successful track record in providing strategic investment advice to Hedge funds FX, Fixed Income and Equity trading groups. 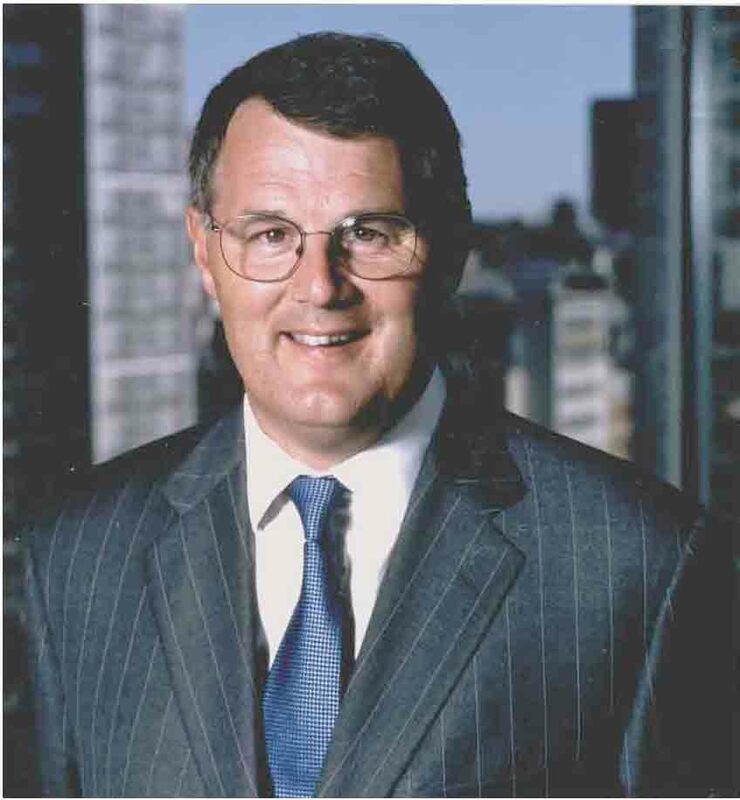 From 1985 to 2003 he was one of Chase Manhattan and latterly JP Morgan Chase's most senior economist analysts and offers almost unrivalled experience as an analyst of the last two economic cycles. After graduating with a first from Oxford University in 1976 and Mphil in 1978, Robin Marshall was a lecturer at the University of London before becoming UK Economist at Quilter Goodison in 1984 and International Economist at Chase in 1985. He quickly rose to become Chief Economist, Europe, Africa and Middle East in 1990, then Director of European Economic and Policy Research in 1997 and, following the Chase/JP Morgan merger in 2000 became a managing director. A senior figure guiding investment and trading strategy since the mid-1980s, Robin Marshall brings an enormous wealth of experience and expertise of European markets. 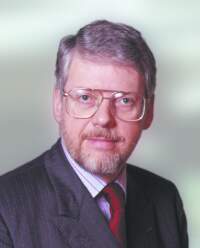 Graham Bishop founded GrahamBishop.com in July 2000 to provide independent analysis on European financial affairs and continues as Adviser on these topics to Salomon Smith Barney in London. His publications provide an informed commentary from the practical perspective of a market participant. Consequently, he is a member of the European Commission's Consultative Group on the Impact of the Introduction of the Euro on Capital Markets and is a Specialist Adviser to the Treasury Committee of the House of Commons on its EMU Enquiries. Several continuing themes have dominated his work during his near-30 year career in the City - starting with the technical nature of the financial system and building up to the political impact of modern markets. He was: Chairman, the London Investment Banking Association (LIBA) Committee on converting London's capital markets to the single currency; Member of the European Commission's Strategy Group on Financial Services (1998) and Committee of Independent Experts on the preparation of the changeover to the single currency (the 'Maas' Committee 1994/5). 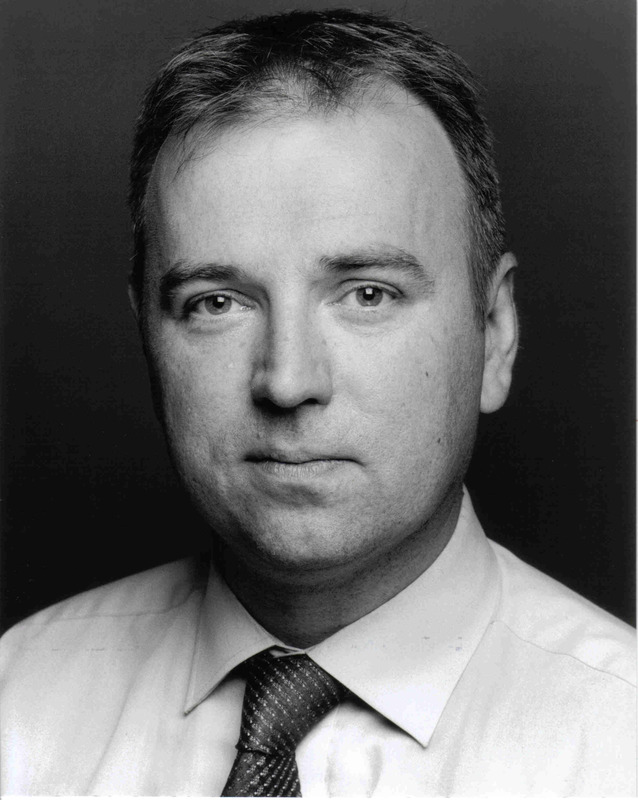 Richard Betts has over 20 years experience in financial publishing, research and consultancy. Richard joined Eurozone Advisors in January 2000 from Euromoney Institutional Investor plc and became Managing Director in December 2001. During ten years with Euromoney Institutional Investor he was responsible for all aspects of group renewal marketing and sales, and from 1998, the development and implementation of group strategy for Key Account clients with a particular focus on creating bespoke information /research solutions to meet the needs of major clients.